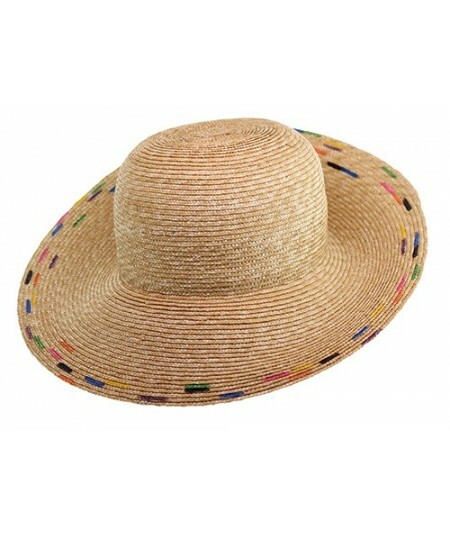 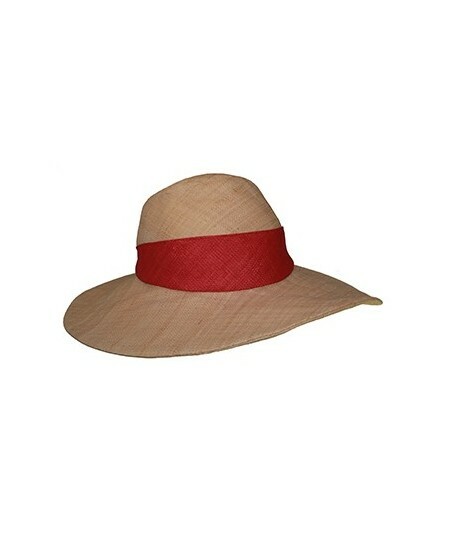 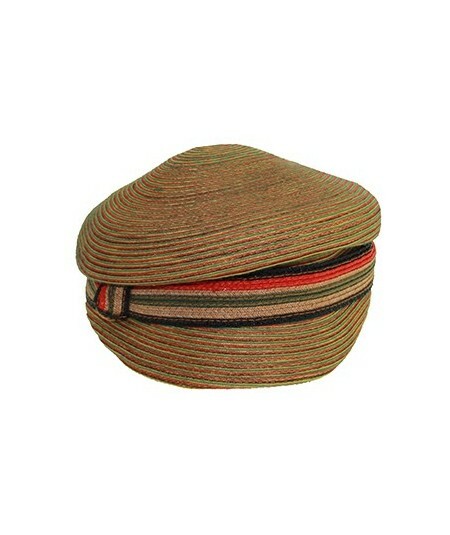 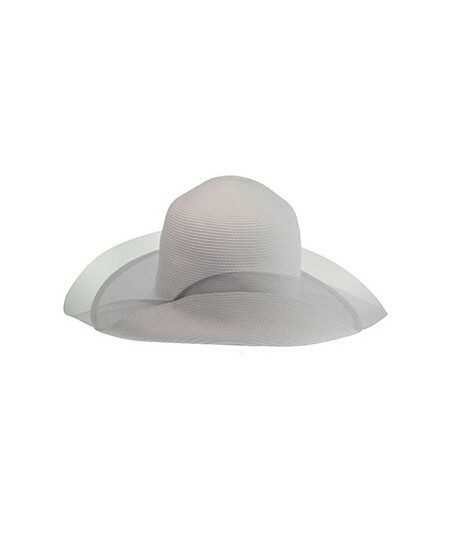 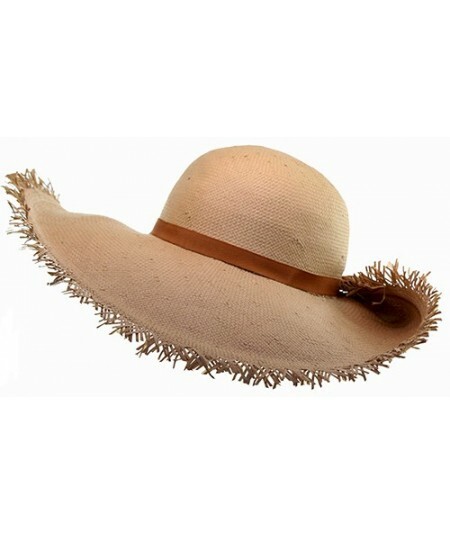 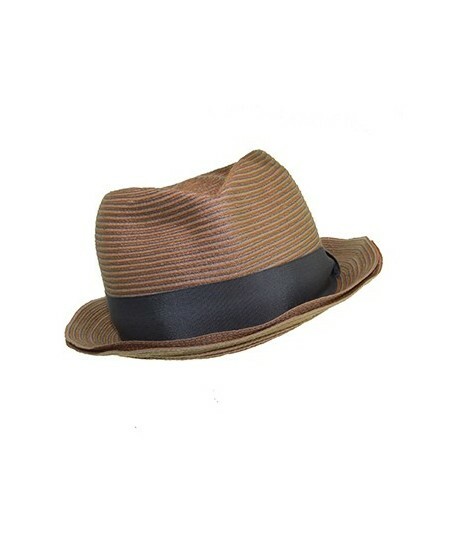 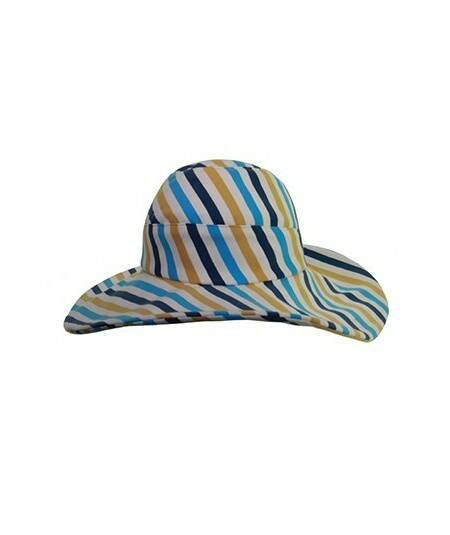 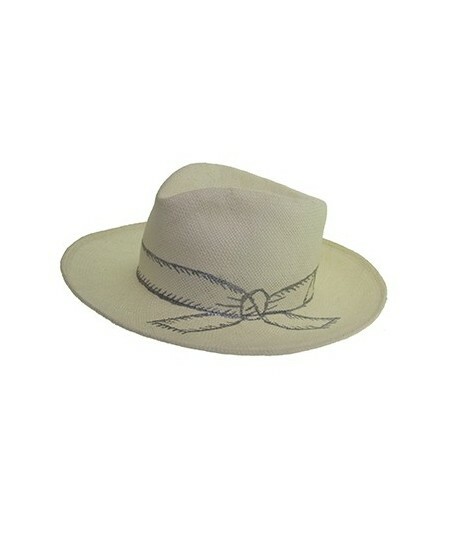 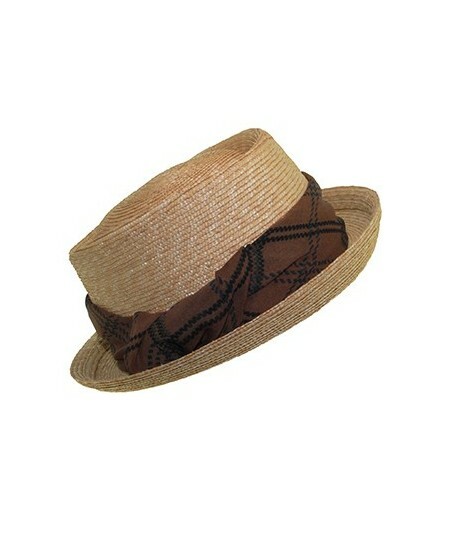 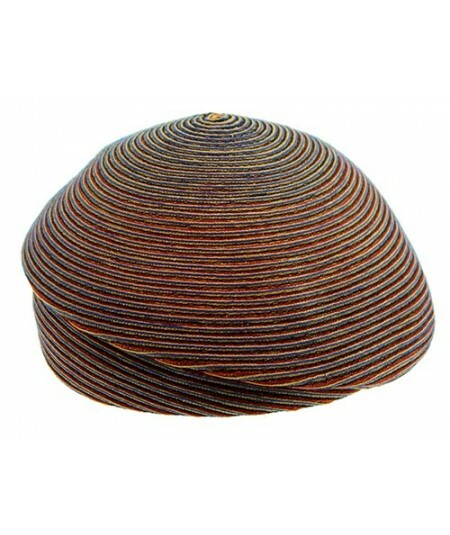 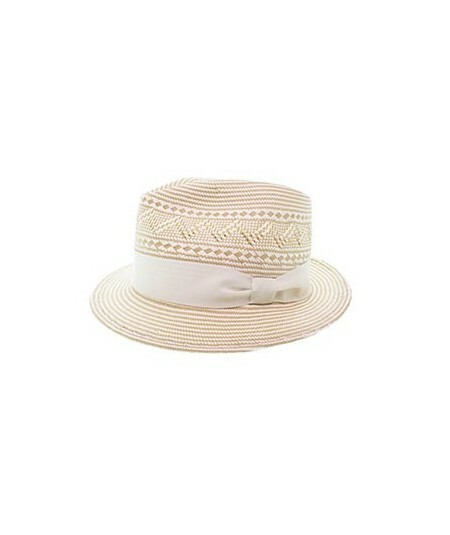 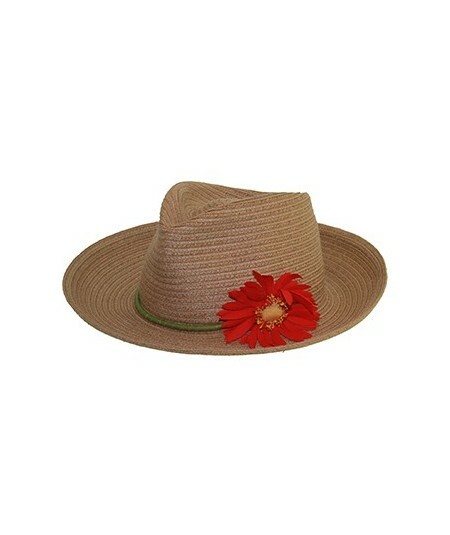 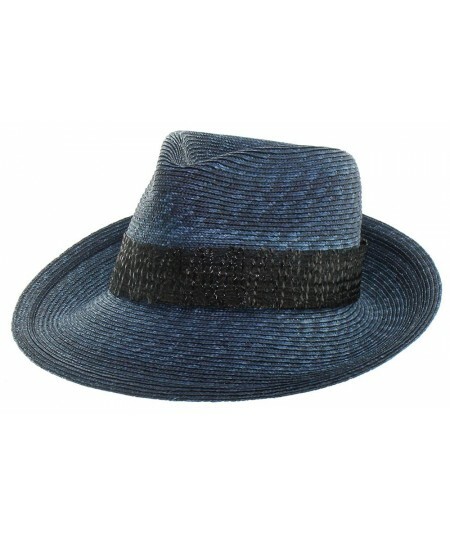 Two Tone Italian Straw with grosgrain Classic Trim This perfect fedora is made of paper straw from Italy. 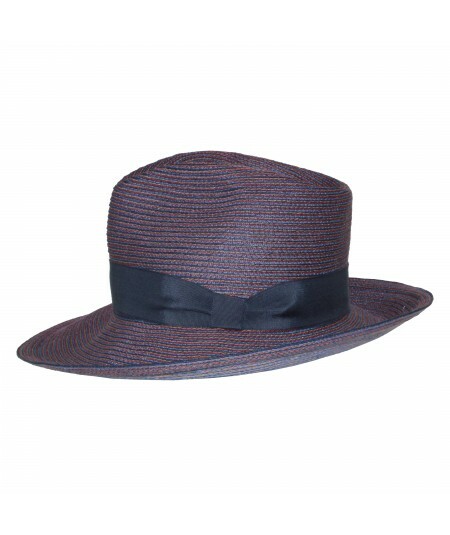 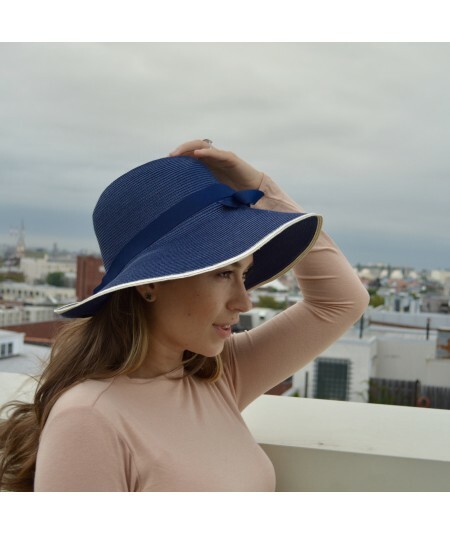 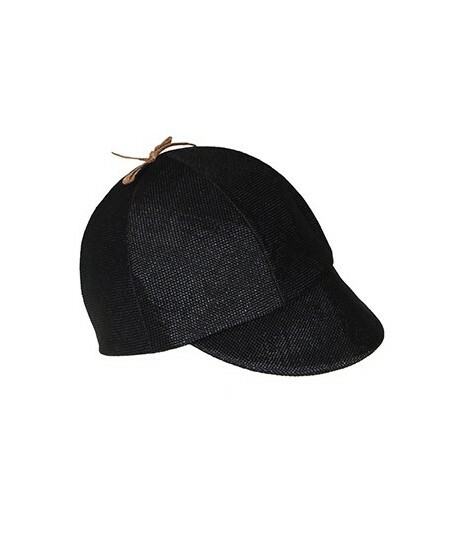 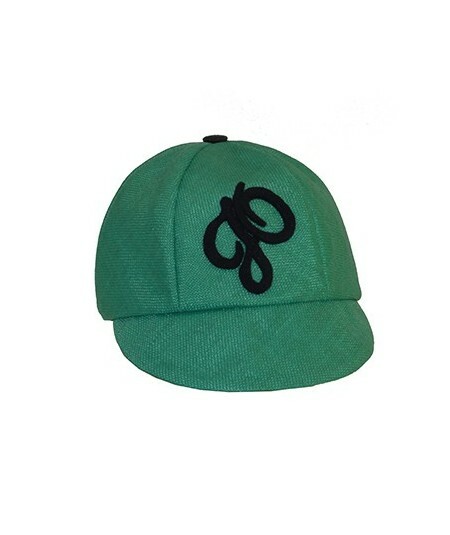 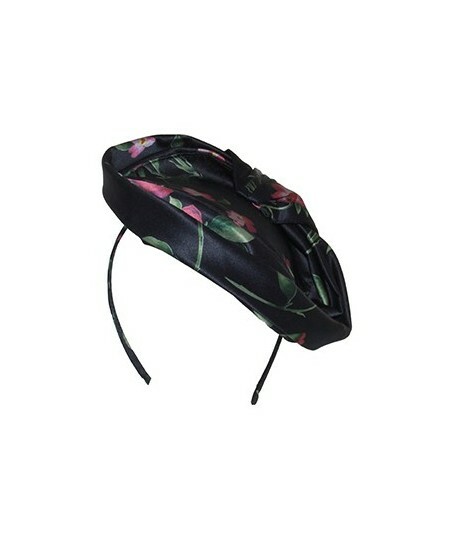 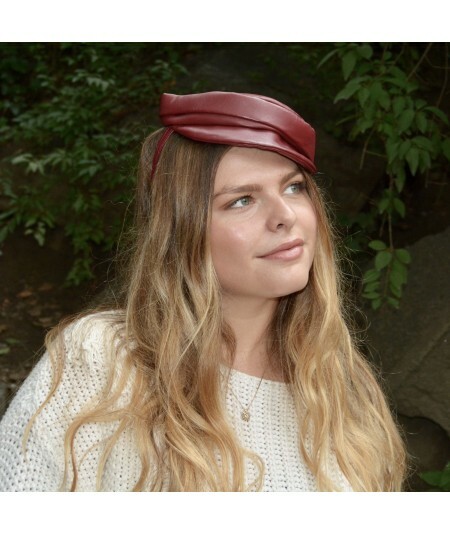 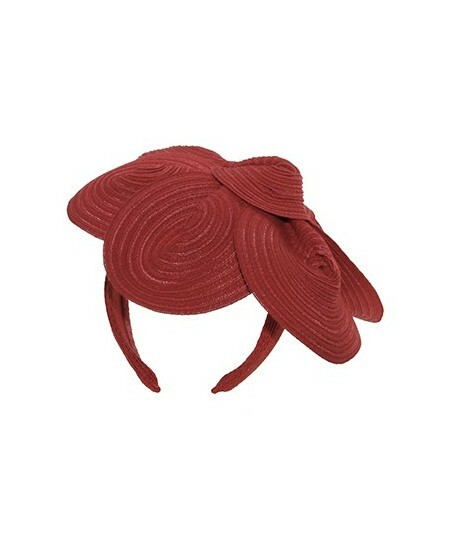 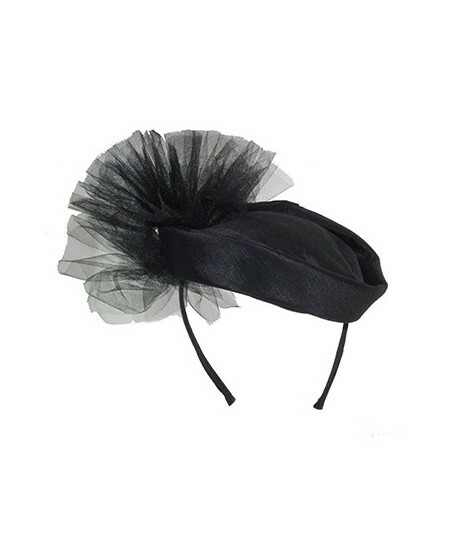 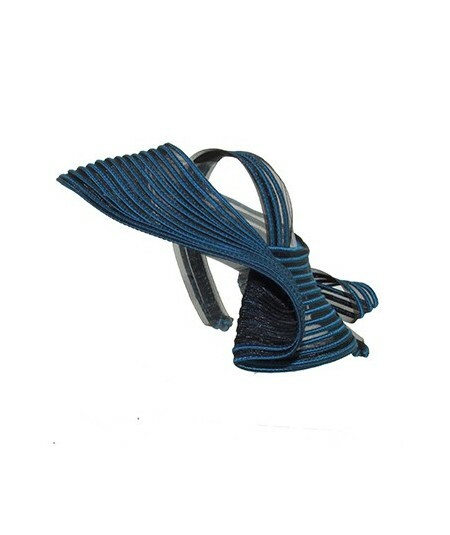 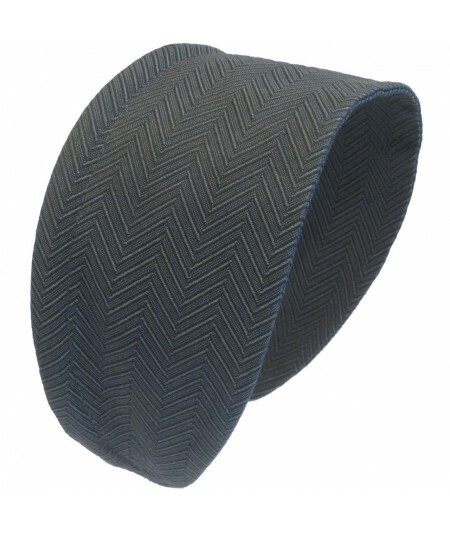 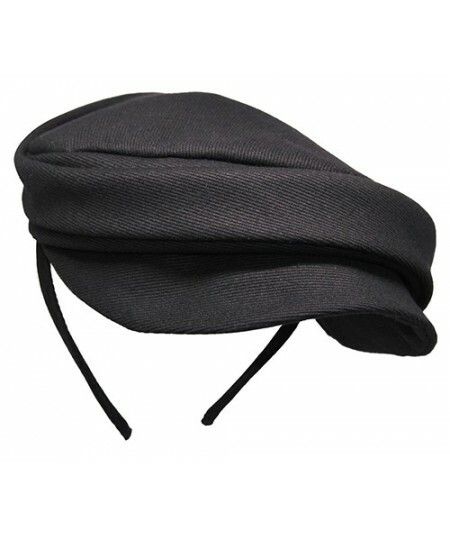 This hat's two-toned color combo with dark grosgrain ribbon is a classic look never goes out of style. 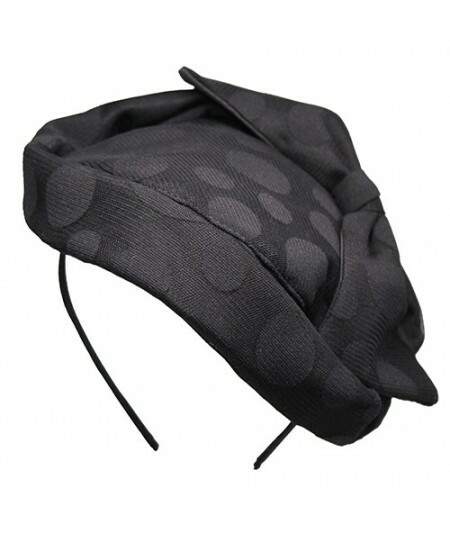 Breathable and almost weightless! 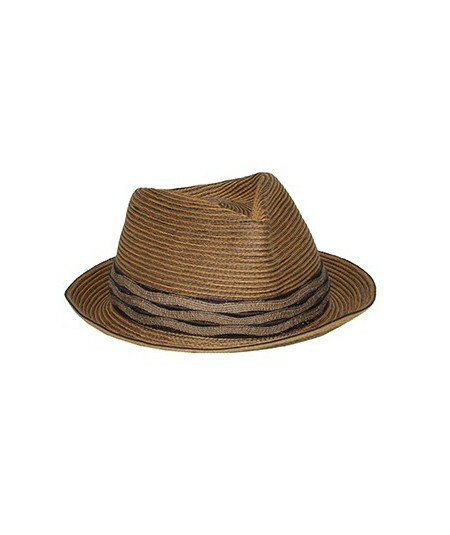 Made in NYC with out hat chemicals and sizing. 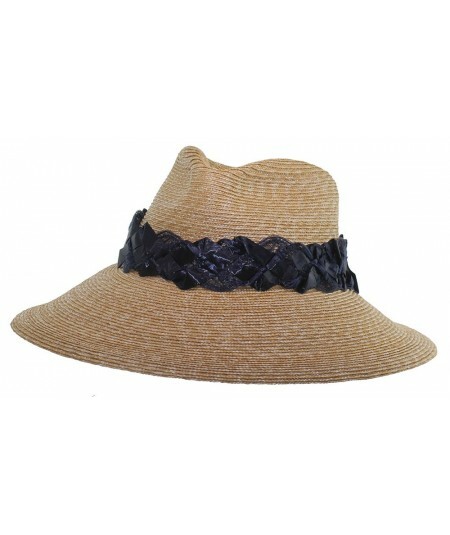 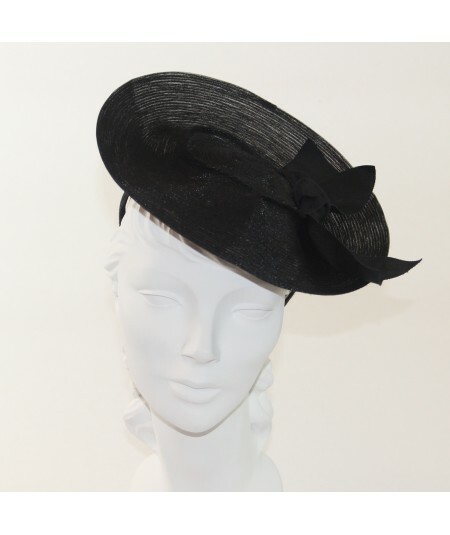 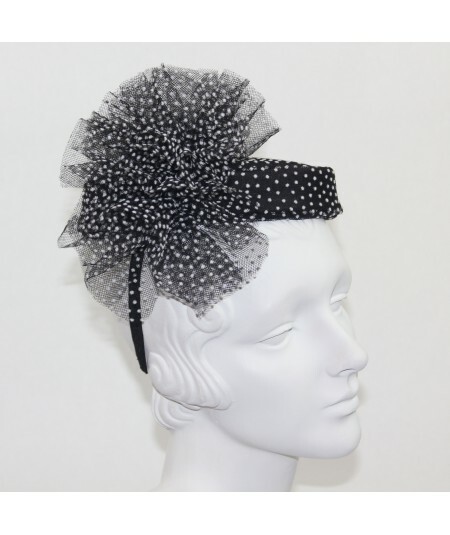 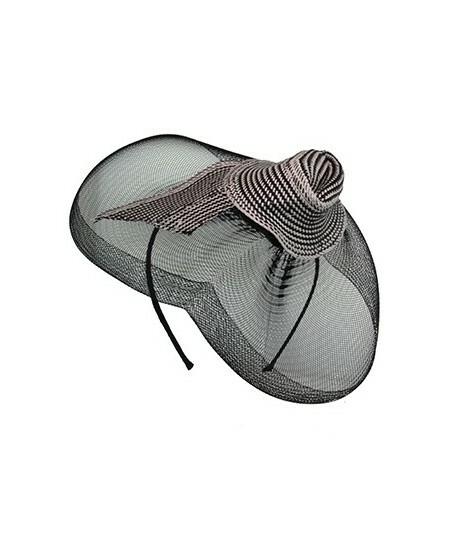 Paper Straw Hat with Fringe Edge and Grosgrain Band.